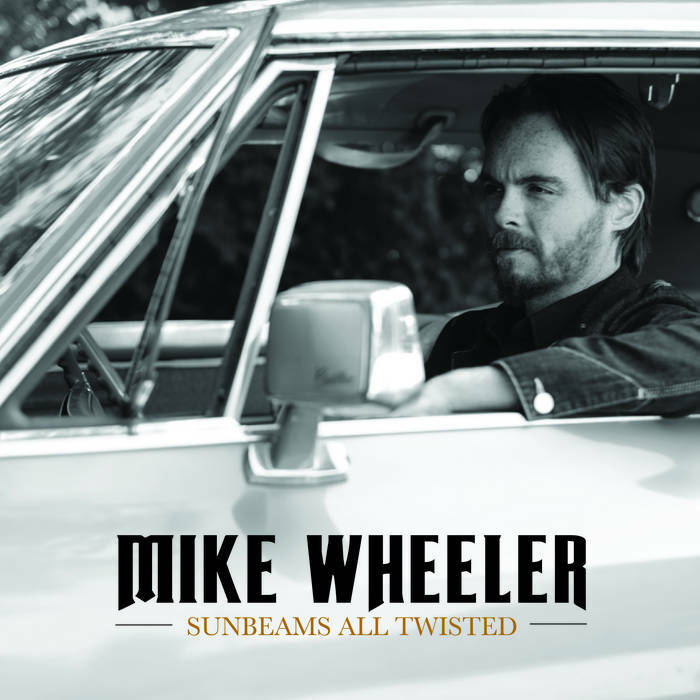 Mike Wheeler's Sunbeams All Twisted gives us a unique look into his process. While several musicians join Wheeler on the recordings, the EP is a loose collection of off-the-cuff recordings. Well beyond a sketch but clearly not the final draft, the songs on Sunbeams All Twisted thrive on their strength and Wheeler's charisma. Serious recording buffs might chafe at the rough mixing, but that's not what this album is here for. Instead it's capturing these songs and, by extension, their writer, at a specific moment in life. The first half of the album feels a bit more developed. These songs paint a picture of a cheerful ne'er-do-well who does feel some remorse, occasionally. These story songs fly off the page and draw the listener in. Wheeler's at his best when examining the foibles of others, gently chiding his characters but imbuing his performances with a genuine sympathy for them. That's not something any studio magic can conjure.